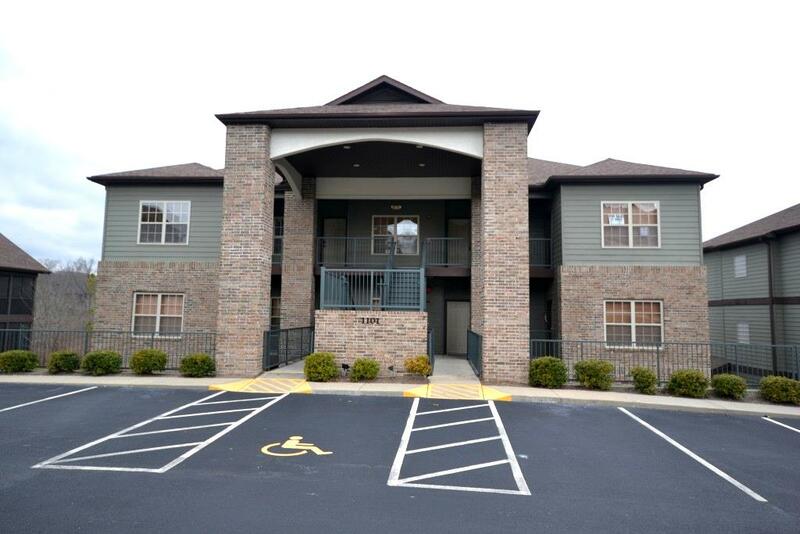 The perfect layout, size, location, and amenities make the 3 bedroom condos at Stonebridge Resort some of the most popular in Branson! 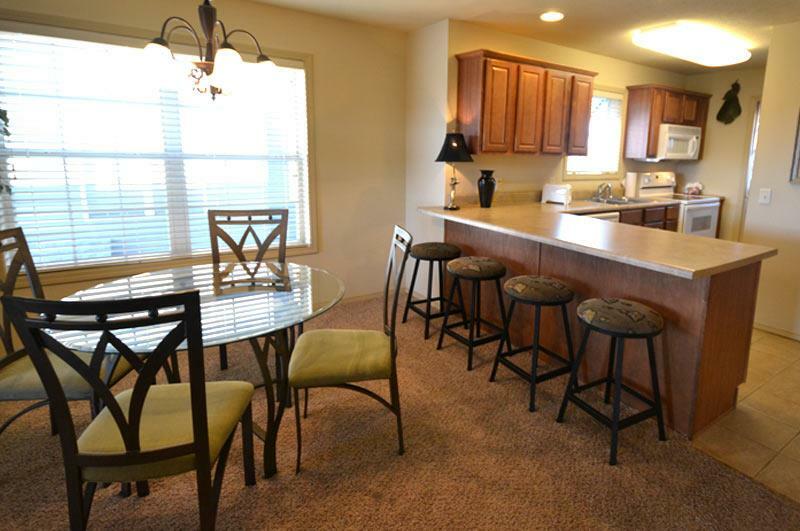 Booking tip: Stonebridge – 3 Bedroom Condos is very popular, advance reservations are recommended! Book now! 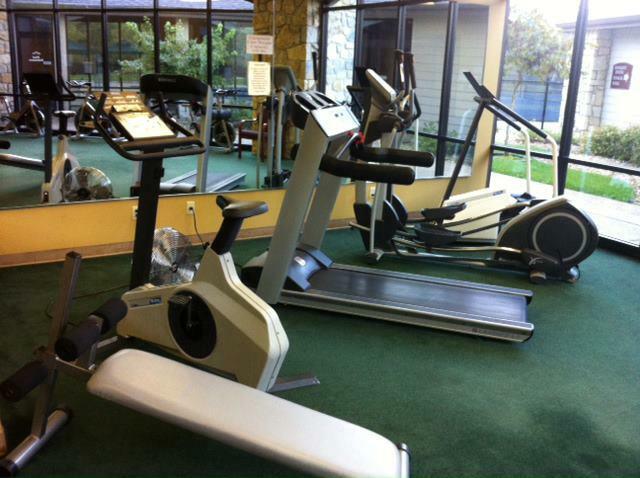 Get best rates and availability by booking ahead! 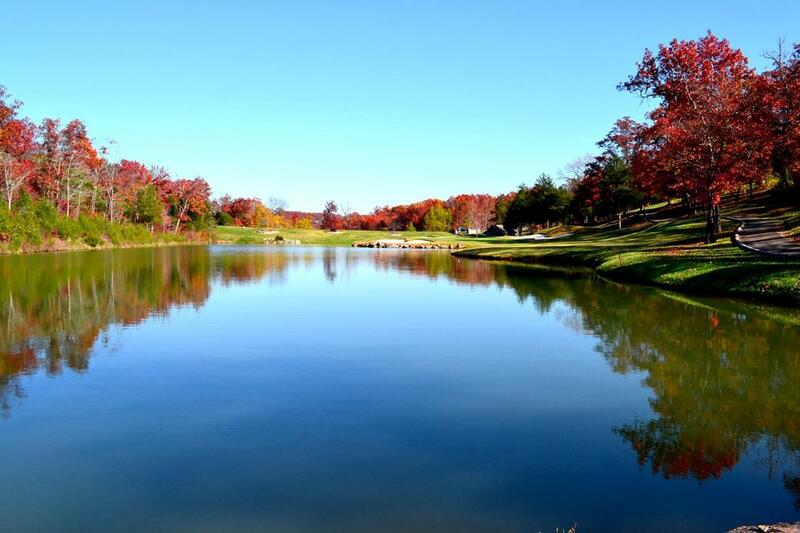 For best availability (and savings), we strongly recommend reserving in advance. 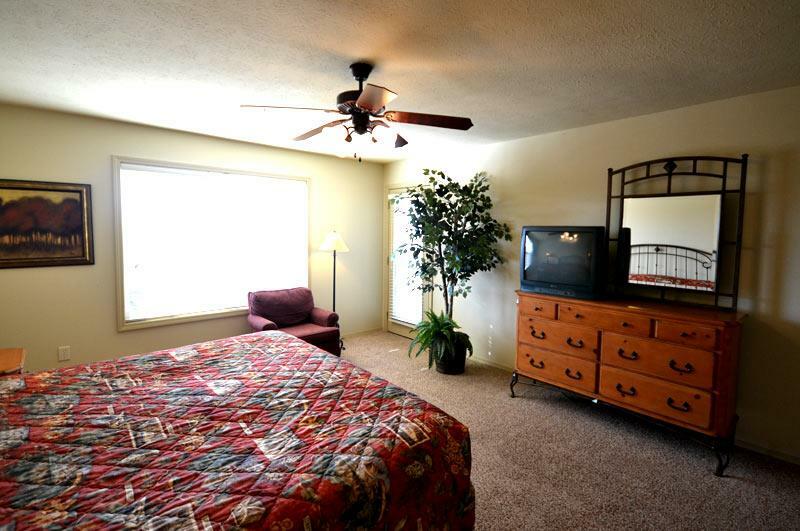 Call now: 1 (800) 504-0115 Reserve My Room! 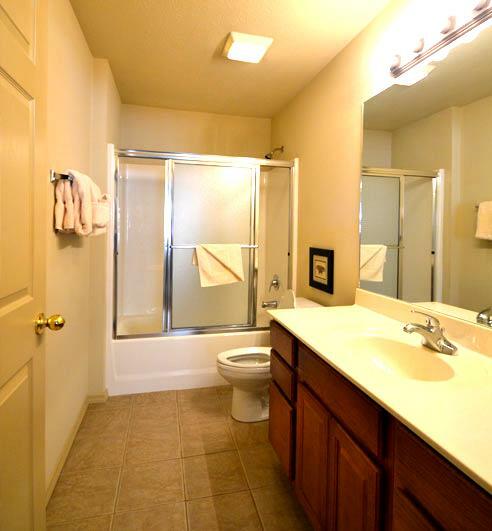 Luxurious and Spacious 3 Bedroom Condos! 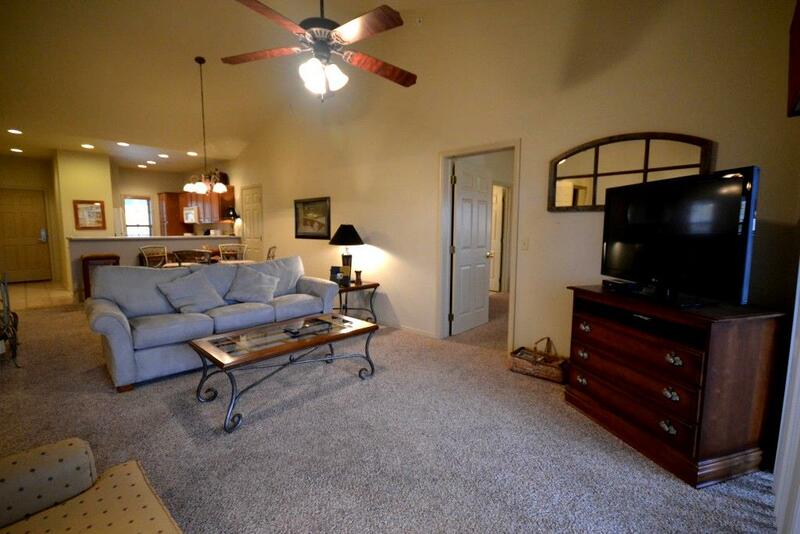 Stonebridge 3 Bedroom Condos are the perfect spot for your next family vacation. 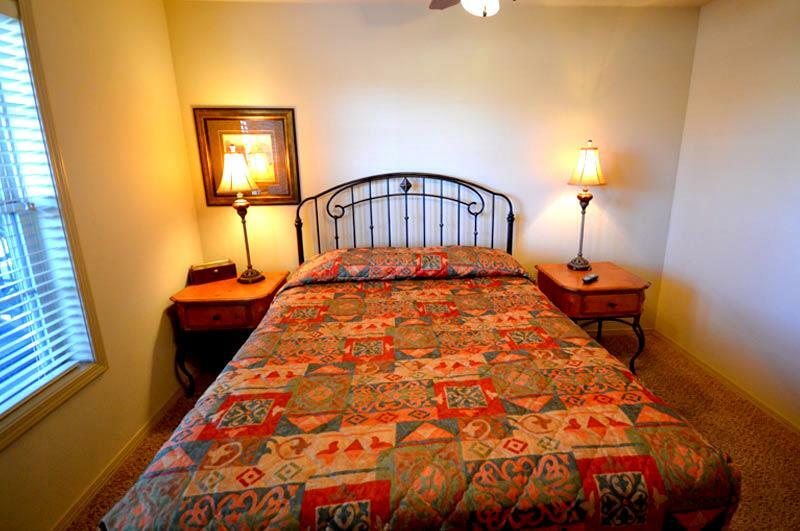 These vacation rental condos are beautifully furnished and can comfortably sleep up to 8 people. 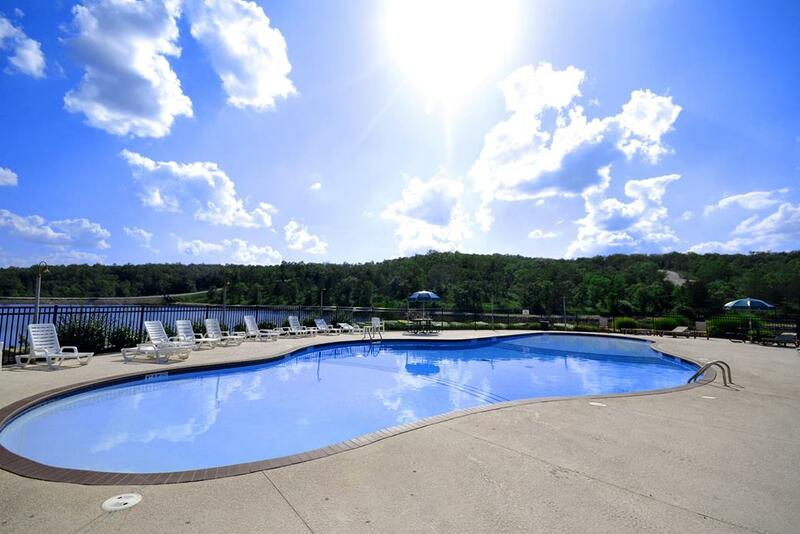 Located in the exclusive gated community of Stonebridge, and with all the amenities you could imagine – these condos are sure to exceed your expectations! 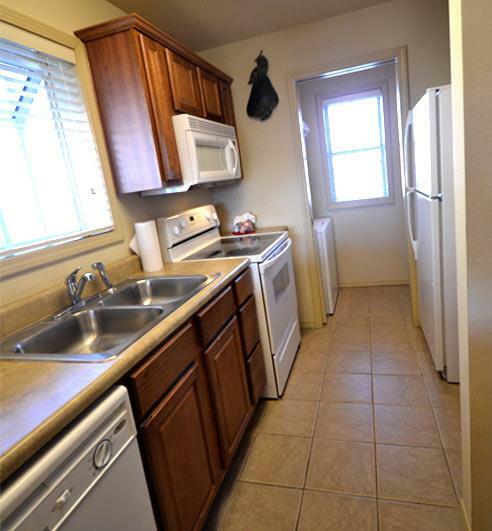 Everything you need to have an enjoyable and relaxing stay has been included when you stay at these large and open 3 bedroom condos. 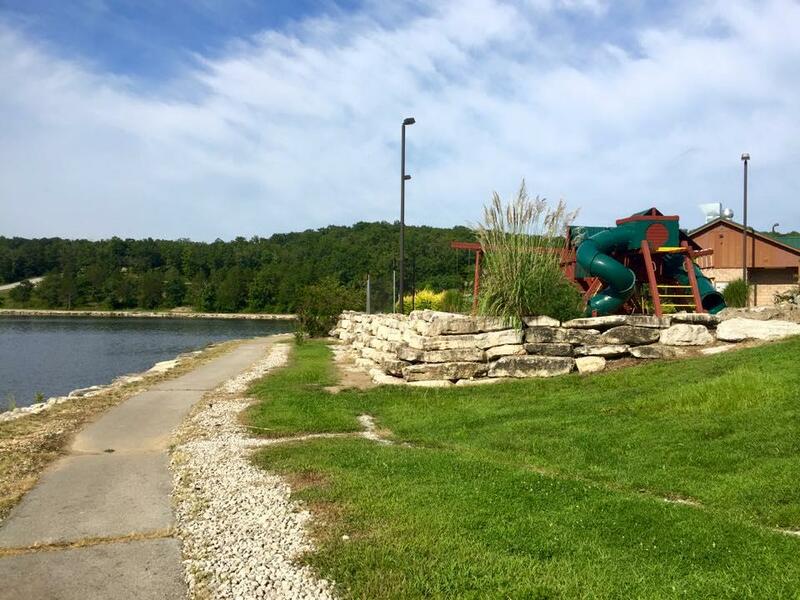 Stonebridge condos are equipped with flatscreen tv, wireless internet and washer/dryers in every unit – there’s even a sleeper sofa for an extra party crasher. 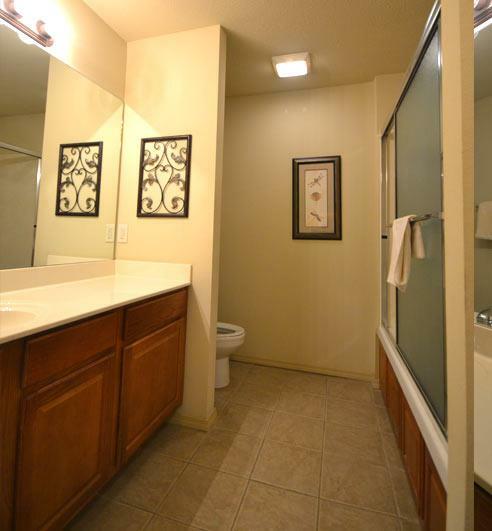 The bathrooms feature jetted whirlpool tubs where you can soak the day away after a long day of golfing. The fully equipped kitchen and dining room allows you to either relax at home eating in and enjoying each other’s company or have dinner ‘al fresco’ on the patio, overlooking the green foothills of Stonebridge. 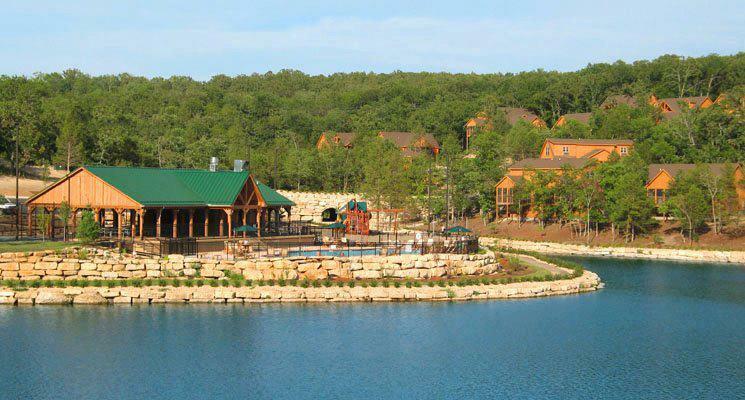 A Full-Featured Ozark Mountain Resort! 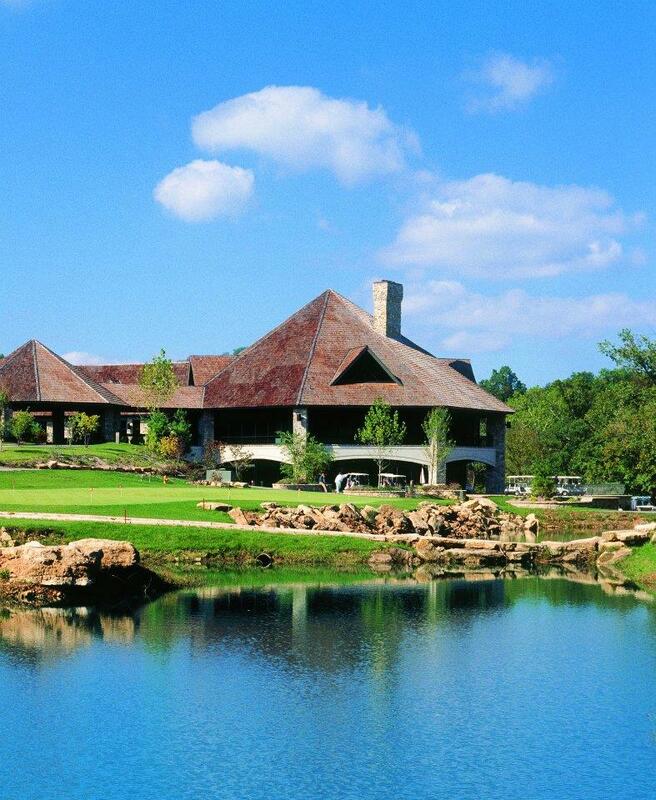 If you do want to get out, Ledgestone Grille, the onsite restaurant, is a convenient option. 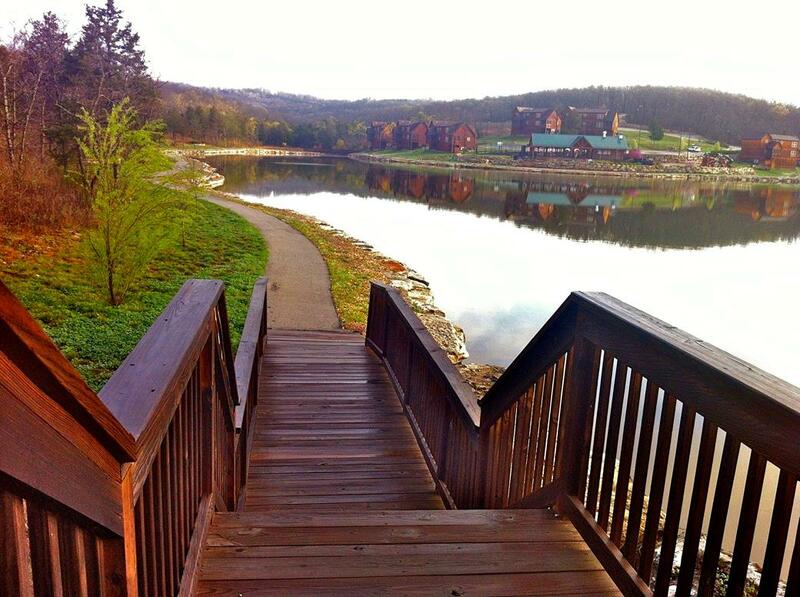 Bring your fishing poles because the resort has a catch and release lake. 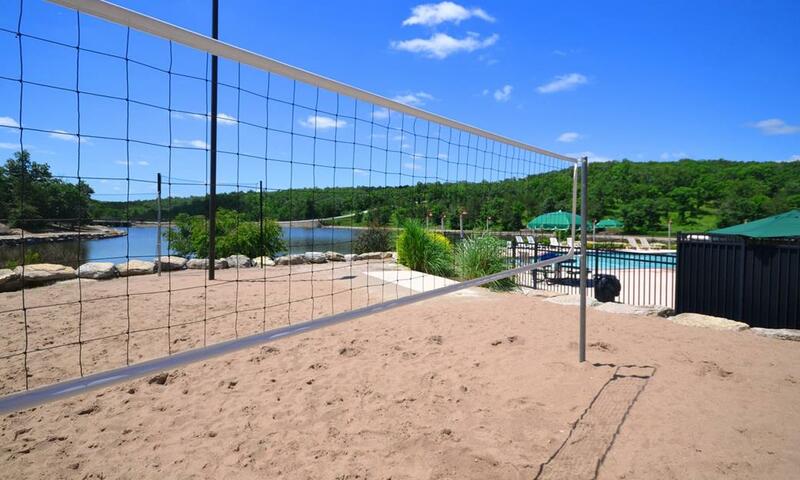 Volleyball courts, basketball courts, tennis courts, playgrounds and 3 swimming pools are all at your fingertips so you won’t have to venture far to have a good time. 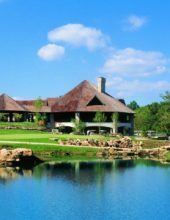 Besides feeling safe and secure knowing you will be staying inside a gated community, Stonebridge is home to the renowned Ledgestone Golf Course. 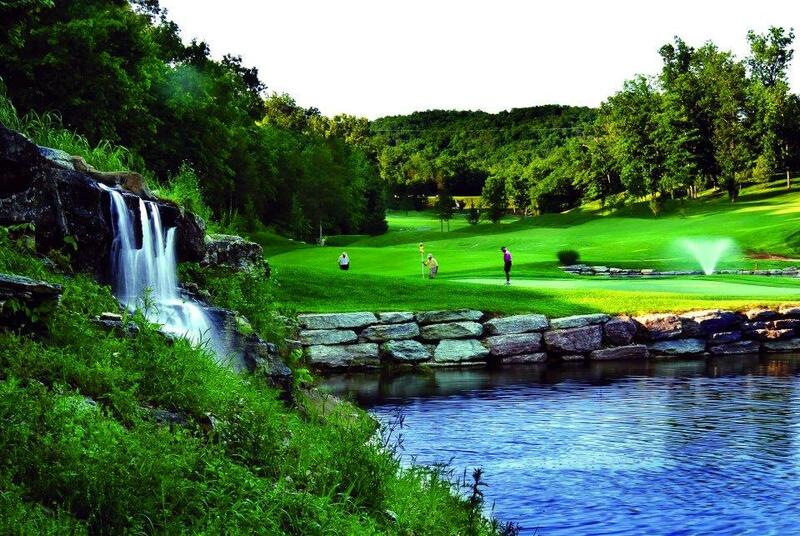 Ledgestone is a championship golf course where all the best tee off. 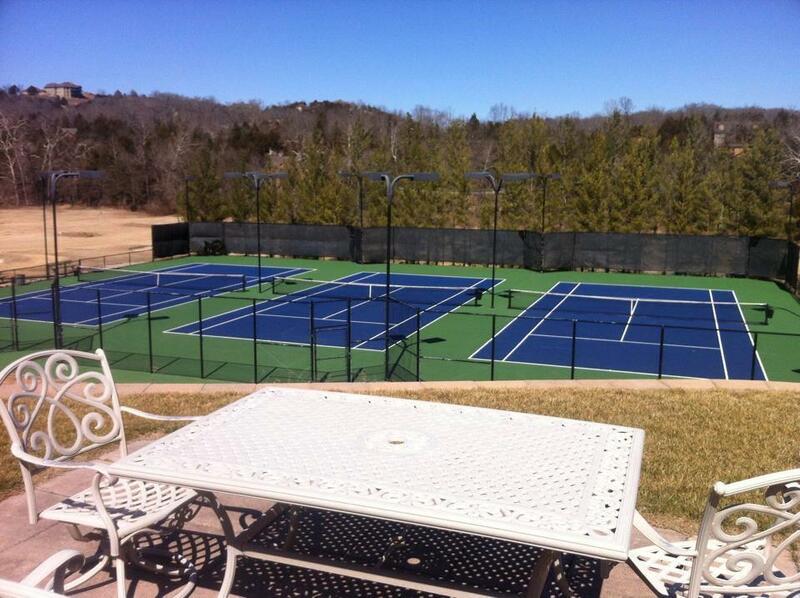 Located Just Minutes from the Heart of Branson! 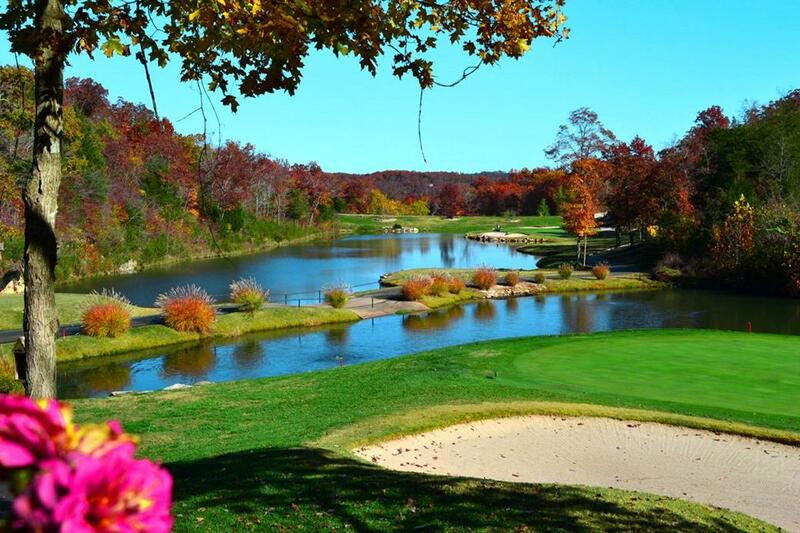 Stonebridge is conveniently located 5 miles from Branson so you won’t miss a thing but the traffic. 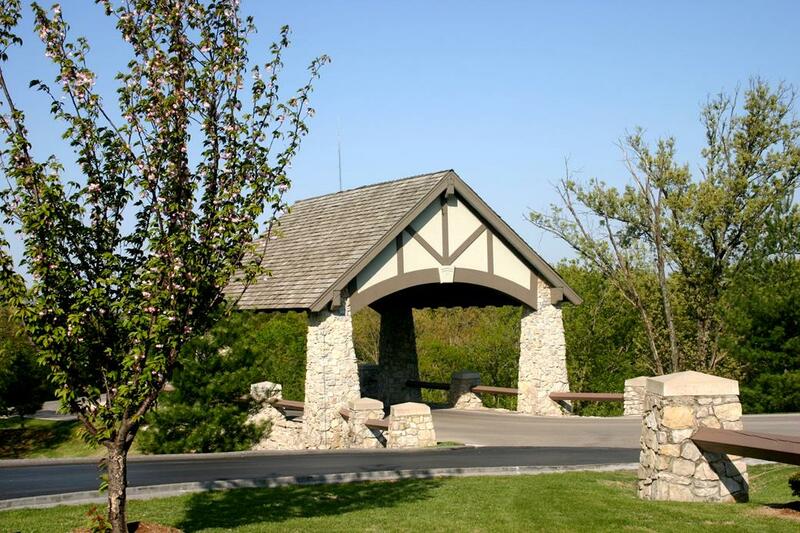 With everything Stonebridge condos has to offer, you won’t want to stay anywhere else! If bringing a pet, there is a one-time $50 pet fee that applies (per pet, with a maximum of 2 pets allowed). If bringing 1 pet, must be 40 lbs or less - if bringing 2 pets, each must be 25 lbs or less. There are no reviews yet. Go ahead and leave one to help your fellow travelers!